At this point it should be no surprise that I'm a big fan of Etsy! I love spotlighting Etsy shops every week as well as working on my own personal Etsy shop in addition to being a blogger and stay at home mom. The other week a fabulous shop was brought to my attention that I couldn't help but share with you all! The shop is the result of the Akiru Project located in Uganda. Where does Etsy come in? Well the Akiru women are provided with marketable skills and a living wage that gives them the hope for a hunger-free future and their products are sold through Etsy. 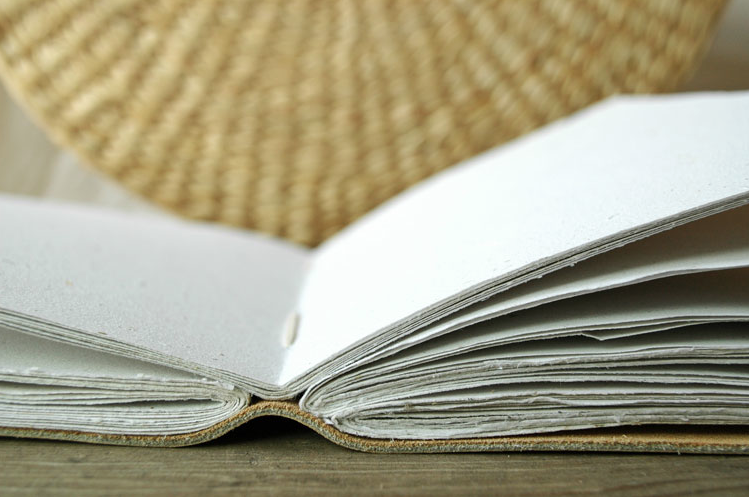 The women create gorgeous journals complete with handmade paper from 100% recycled materials. These journals are absolutely stunning! Would you like one of these pieces of art? Good thing I have one to give away! Do you know someone who journals or is a writer? Keep this in mind as a Christmas gift! Those journals are gorgeous!! Such a great way to put our money to good use - I love stuff like this! Thanks for sharing. 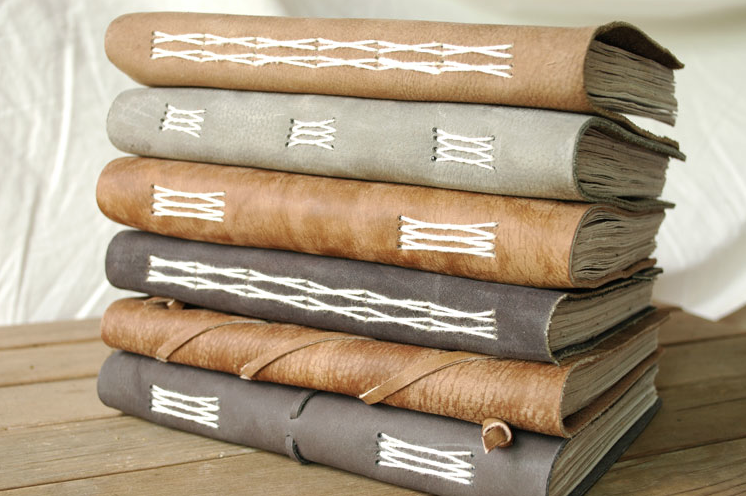 Stunning journals, love the rustic feel! Oh those absolutely beautiful! we too make journals, but do not use leather...it is wonderful these underprivileged women get a sense of accomplishment through etsy and their products!